Kortright Apartments, with an easy access to Hwy 401 and Hwy 6, snuggle up to the bird sanctuary in Guelph giving you a welcoming break from the sound of city traffic. They are the first industry-certified apartments for rent in Guelph, along with Williams and McDaniel's other apartments in Guelph and surrounding areas. 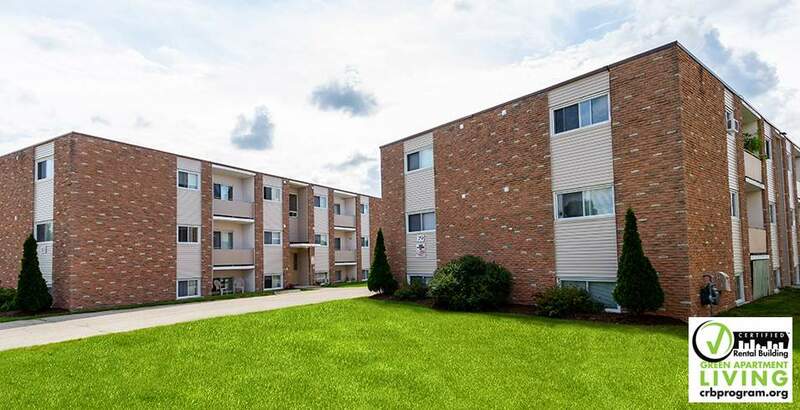 Great location for students or staff of the University of Guelph, with a bus stop close by!